4k00:26Panning upwards view of the Palatki Indian Ruins under and alcove in Arizona. hd00:15Moray underwater on background marine landscape in Red sea. Swimming in world of colorful beautiful wildlife of reefs and algae. Inhabitants in search of food. Abyssal diving. hd00:20Montezuma Well is a natural limestone sinkhole near the town of Rimrock, Arizona. 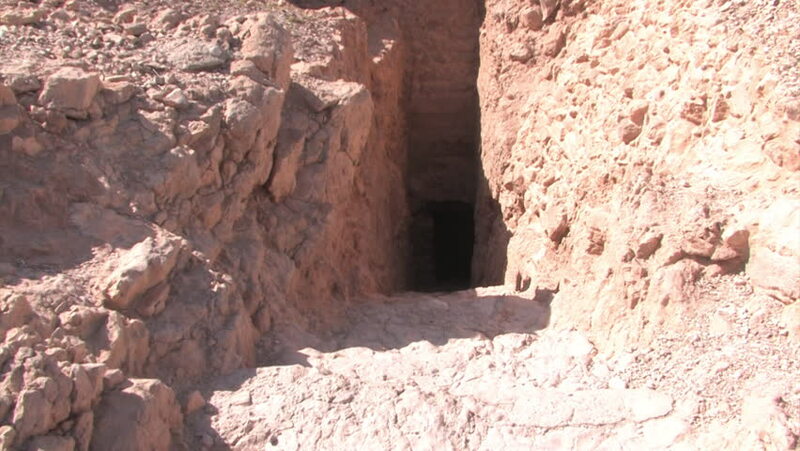 Ruins of pre historic dwellings are scattered in the rim of the well.